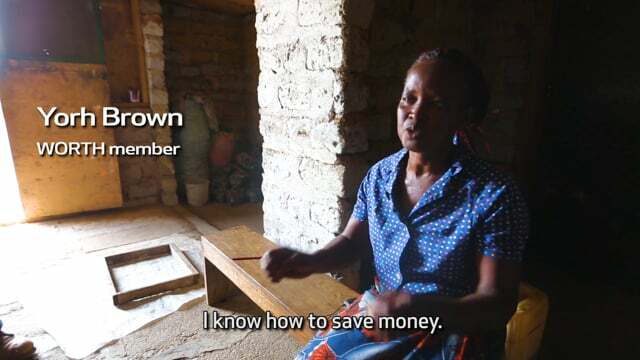 WORTH is an award-winning micro-banking program that empowers women to lift themselves and each other out of poverty. WORTH’s unique model brings women and older girls together in groups of 20 to 25 to save money, access credit and start small businesses. Unlike micro-lending and many other development programs, WORTH provides no capital or seed money; the only materials groups receive are notebooks for recordkeeping and lock-boxes for storing their savings and ledgers. Members are required to make small savings deposits at weekly meetings, and when groups’ funds grow large enough, members may begin taking loans, which they use to start small businesses. Groups elect officers, receive literacy and numeracy training, and learn the fundamentals of running a small business. With time, they receive additional training tailored to their needs. Women who grow and sell vegetables, for example, learn about pest management and crop rotation to boost their production. For many members, the knowledge and income they gain are life-changing. WORTH also builds women’s confidence and social support networks. Many go on to become activists and leaders in their communities and take bigger roles in household decision-making. For their children, WORTH often means better nutrition, health care and education. 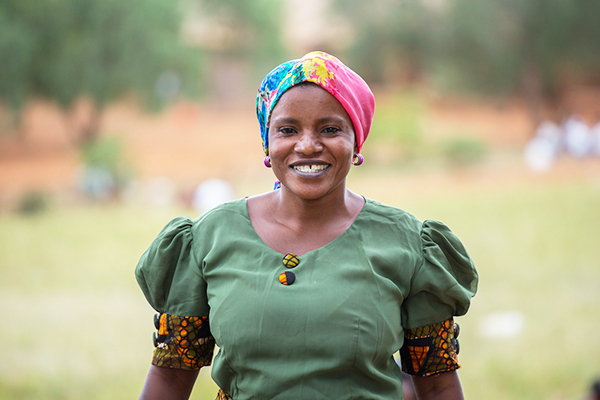 Since Pact began using WORTH in the mid 1990s, the program has reached hundreds of thousands of women in more than a dozen countries across Africa and Asia. WORTH now serves as a critical piece of Pact’s integrated approach to development. It has been used as a platform to boost women’s involvement in local governance, to lift people with HIV out of poverty, and to spread important information about health, nutrition and sanitation. Once groups have built a foundation, many continue for years after Pact’s support ends — a testament to WORTH’s sustainability. Some have helped start entirely new groups, training them on their own. Learn more about WORTH here.